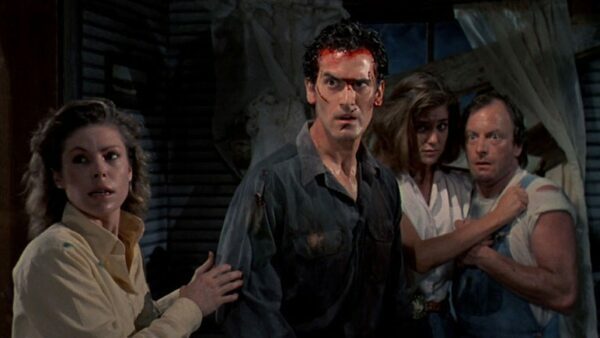 As one of the prime examples of low-budget movies can become a cult classic, Evil Dead is widely regarded as one of the greatest horror movies ever made. It served as a launching pad for the careers of director Sam Raimi and actor Bruce Campbell and both were eager to return for a sequel. With the intentions of spicing things up, Evil Dead 2 added a slight touch of comedy. The bold move deemed the horror flick as a parody sequel yet it paid off and the movie earned more commercial success and critical praise than the first installment. Admittedly, superhero movies outside the realms of DC and Marvel Comics do not always get the necessary attention to stay afloat on the big screens. Yet Hellboy managed to do the impossible and became of the most astonishing superhero movies of 2004. Four years later, the perception of the superhero movie genre was on the verge of experiencing a renaissance as The Dark Knight and Iron Man were released. 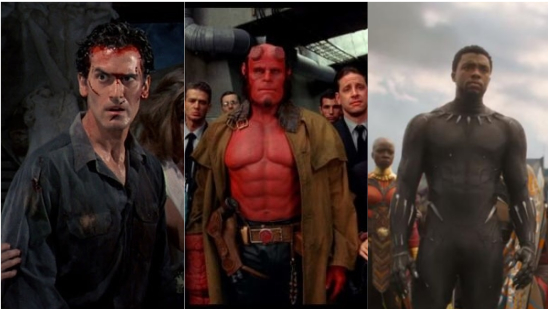 The same year, Hellboy II: The Golden Army hit the theatres and despite most keen eyes were on the aforementioned superheroes of DC and Marvel Comics, the Hellboy sequel was great enough to bask in a bulky mass of praise as well. 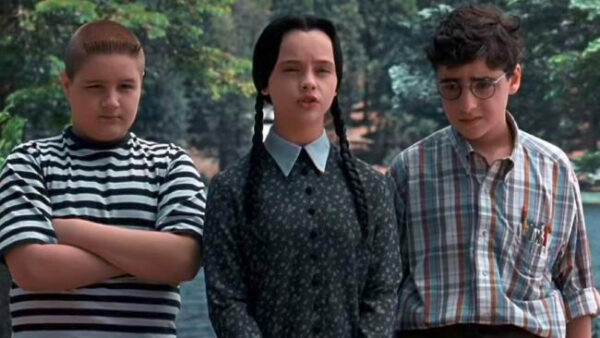 Despite having a solid cast that perfectly complimented the bizarre characters they were portraying, the supernatural black comedy The Addams Family received mixed reviews. Due to Paramount not giving up on the peculiar family, a sequel was released two years later which was a breath of fresh air. Funnier, weirder and significantly better, Addams Family Values received a heap of positive reviews than the first movie. Arguably the best installment in the long list of X-Men movies, X2: X-Men United picks up right from where the first movie left and revolves around the heated battles of Professor Charles Xavier’s X-Men and Magneto’s Brotherhood of the Mutants. With an even rich roster of mutants such as Nightcrawler and Lady Deathstrike, X2: X-Men United showcases even better fight scenes and improvement in every single component that made the first movie so impressive. Back when Mel Gibson was on the top of his game as an actor, he was the star of the Mad Max franchise. 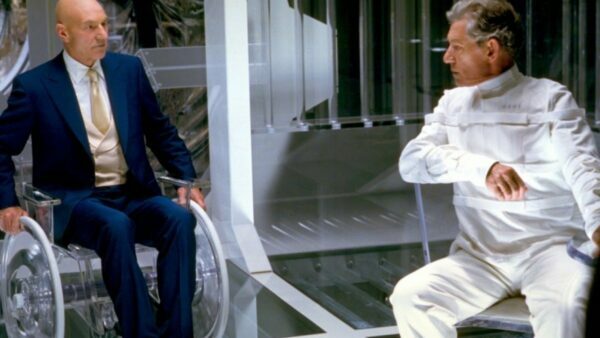 The elite set of dystopian movies were regarded as a crown jewel of an action-packed adventure at the time of their release. Narrowing down to the best installment of the Mad Max franchise, it is definitely the second one. 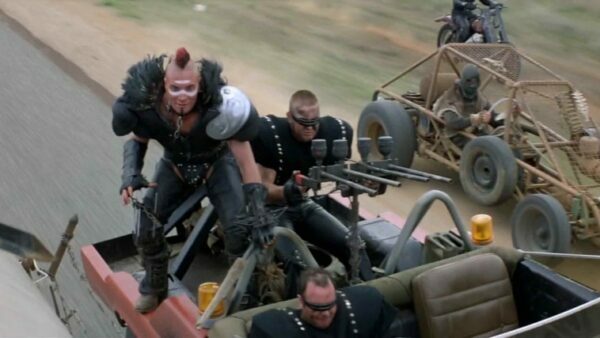 Mad Max 2: The Road Warrior is a gigantic leap forward and dares to bring much more to the table. The post-apocalyptic flick still has a cult status and its influences are still visible in numerous movies even today. After years of being stuck in developmental hell, director Sam Raimi finally graced the cinemas across the globe with the thunderous superhero flick Spider-Man. The web-slinging superhero was welcomed with tremendously positive reviews and miraculously, its sequel achieved even better results. Willem Dafoe played the extra-ordinary villain Green Goblin with near perfection yet Alfred Monila pulled off the impossible task of stealing the spotlight as Doctor Octopus. With a better villain and even a better plot, Spider-Man 2 is not only regarded better than the first film but also the best Spidey flick ever made. While Toy Story 2 amazingly managed to do wonders for Disney, it is often overlooked that it was initially going to be a direct-to-video release. The sequel certainly had a lot of potential and was thankfully treated as a feature film. 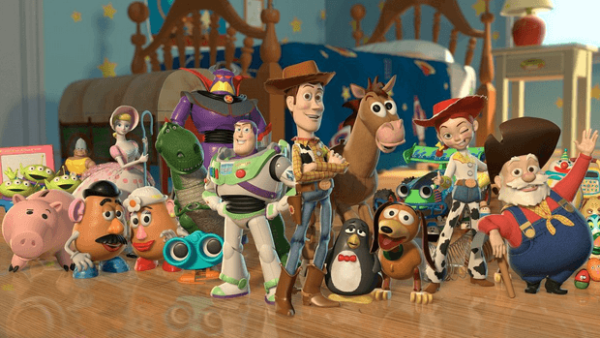 With the addition of new characters and a better storyline, Toy Story 2 outshined and earned much more than its predecessor. As far as its critical success is concerned, the sequel received a rare 100% rating by Rotten Tomatoes. There was legitimate doubt over the fate of Dawn of the Planet of the Apes. Leading star James Franco and director Rupert Wyatt from the first movie were not returning, thus speculations arose that the movie might not perform well in terms of critical and commercial factors. 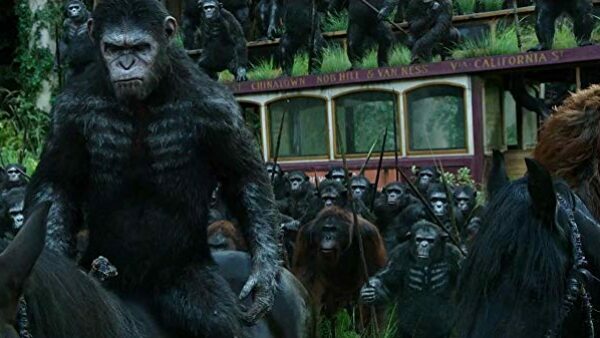 Once Dawn of the Planet of the Apes hit the theatres, no one was doubting Caesar and his army of apes. The movie was a smash hit at the box office and beautifully set the stage for the impending battle between the apes and humans in War for the Planet of the Apes.